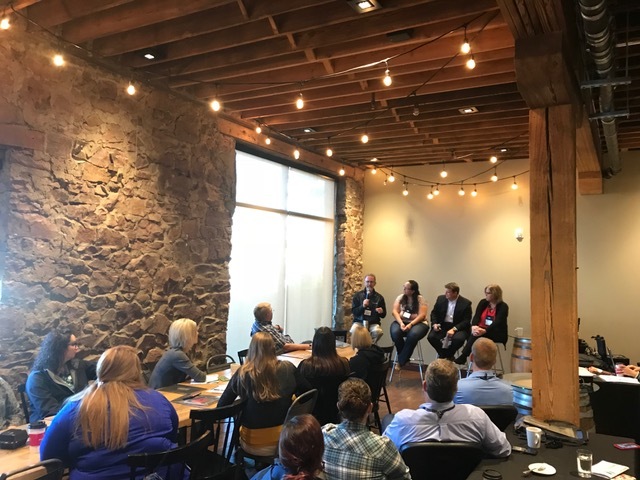 Our Manager, Shayna Ferguson, shared her insight on a panel at the New Ideas Conference in Sioux Falls, South Dakota. Shayna was one of three panelists of credit union leaders who shared their personal stories about how they got into the credit union movement. Shayna’s introduction was met by wide applause from the attendees for the major accomplishment of establishing the Lakota Federal Credit Union. Panelists answered questions about advice for young professionals, challenges in growing, financial literacy, and best memories helping members. Read the full interview by clicking below.